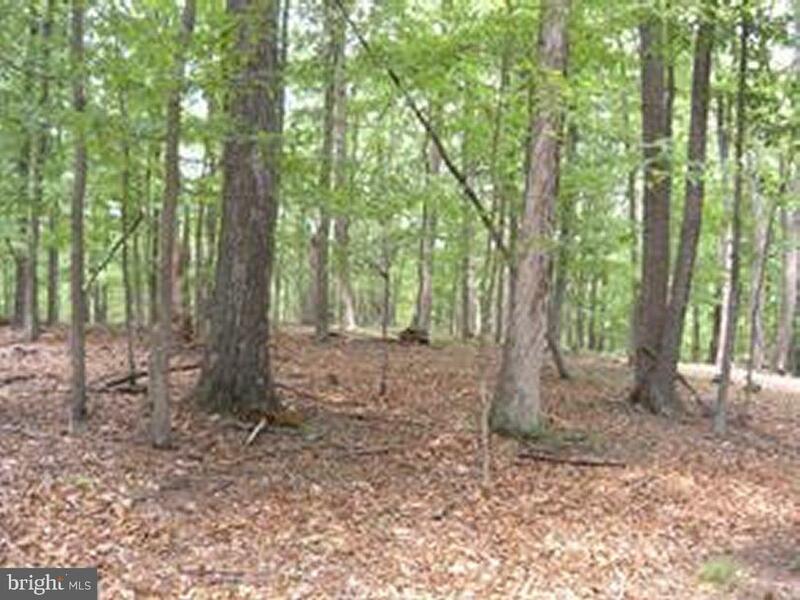 Wooded land, 43+ acres, has been in the family for generations. Used mainly for hunting, recreation. 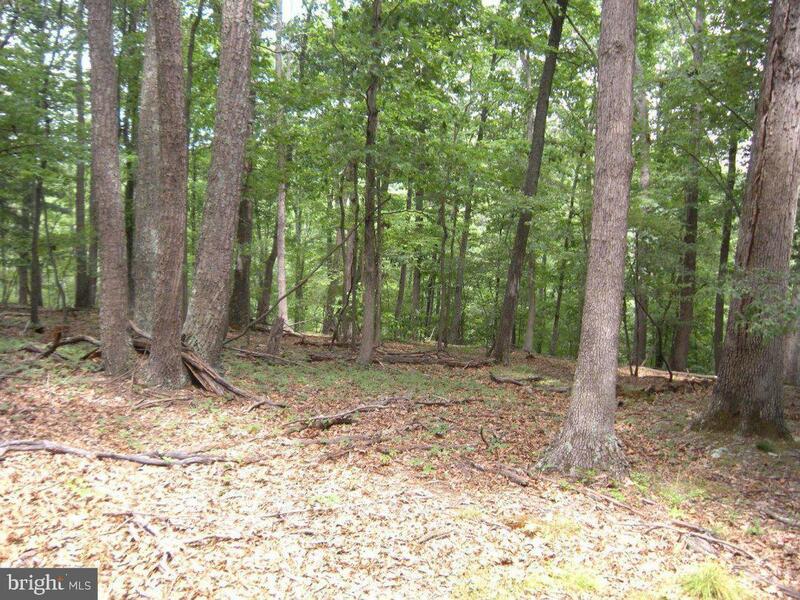 The original family farm was cut into (5) equal sized parcels of 43.76 acres. This is Parcel 5, whereas Parcel 3 is also available, same size, same price. Ask me about Parcel 4. Trying to determine access into each parcel.